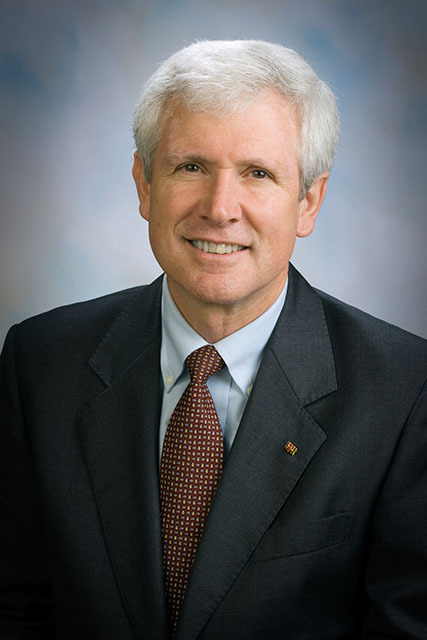 James Cooney is Vice Provost for International Affairs at Colorado State University. Prior to his work with CSU, Dr. Cooney was the Executive Director of the Weatherhead Center for International Affairs at Harvard University. He is a former member of the board of directors of NAFSA. Dr. Cooney received his B.A. and Ph.D. from Harvard University and MIT, and was a Fulbright Scholar and Deputy Director of the Aspen Institute Berlin. 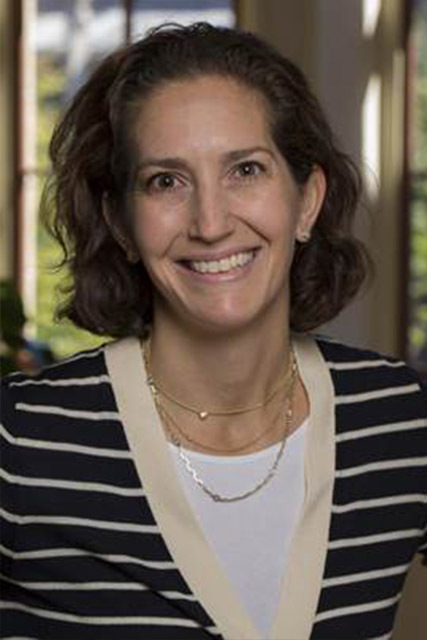 Amy Gadsden is Executive Director for Penn Global at the University of Pennsylvania, where she develops and implements strategies to increase Penn’s global engagement both on campus and overseas. Previously, Gadsden was Associate Dean for International and Strategic Initiatives at Penn Law. Gadsden spent over a decade working in foreign policy with a focus on China. She holds a B.A. from Yale College and a Ph.D. in Chinese legal history from the University of Pennsylvania. 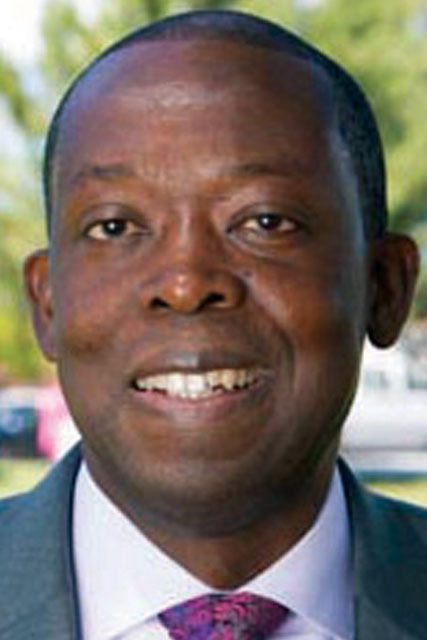 Harvey Charles serves as Dean and Vice Provost for International Education and Global Strategy at the University at Albany, State University of New York. 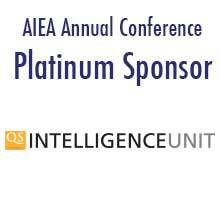 He is Past President of AIEA. Beyond his long service as an SIO at multiple institutions, he presents and publishes regularly on issues including global learning, internationalizing the curriculum and comprehensive internationalization. Dr. Charles holds a Ph.D. in Higher Education and Student Affairs from the Ohio State University. 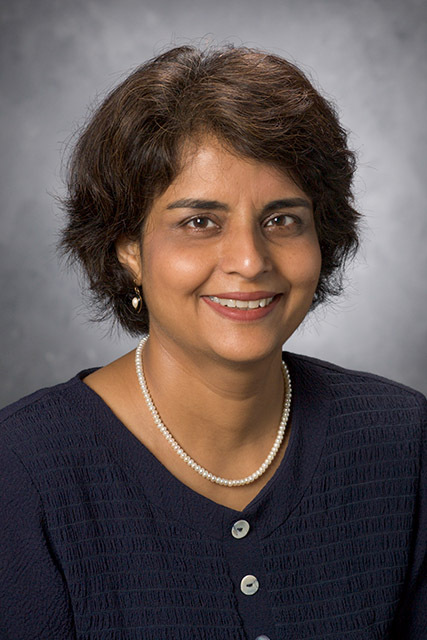 Kavita Pandit is Associate Provost for International Education at the University of Georgia with responsibilities for the oversight of study abroad, immigration services, international partnerships, and UGA’s residential centers in Oxford, Costa Rica, and Italy. Dr. Pandit serves on the NAFSA board of directors and is a tenured professor in UGA’s Geography department. She was born in Mumbai, earning a bachelor’s degree from Bombay University and graduate degrees from the Ohio State University. 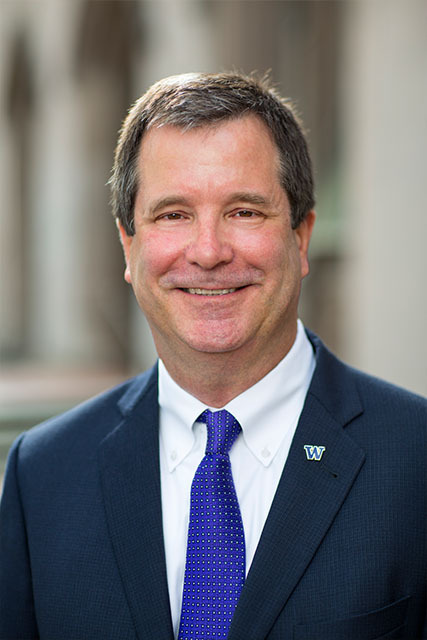 Jeff Riedinger is Vice Provost for Global Affairs and Professor of Law at the University of Washington in Seattle. His responsibilities include catalyzing and sustaining strategic cross-college international partnerships with universities, corporations, foundations, government agencies and non-governmental organizations to advance collaborative research, teaching, and engagement activities that positively impact critical global issues. Dr. Riedinger earned a B.A. at Dartmouth College, a J.D. at the University of Washington, and a Ph.D. at Princeton University.